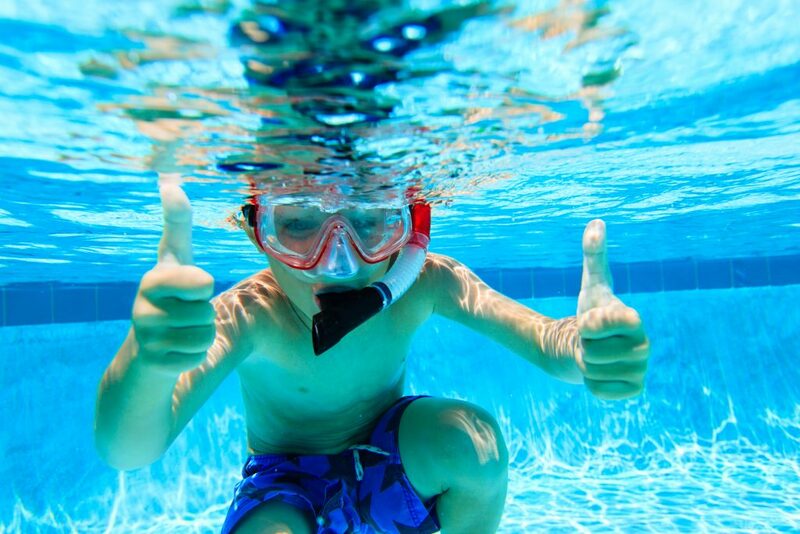 Scuba & Snorkeling pool parties provide a memorable experience and an opportunity for the young and the young-at-heart (at least 8 years) to celebrate a birthday, special occasion or just try a new and unique adventure. It’s fun, easy and very safe. 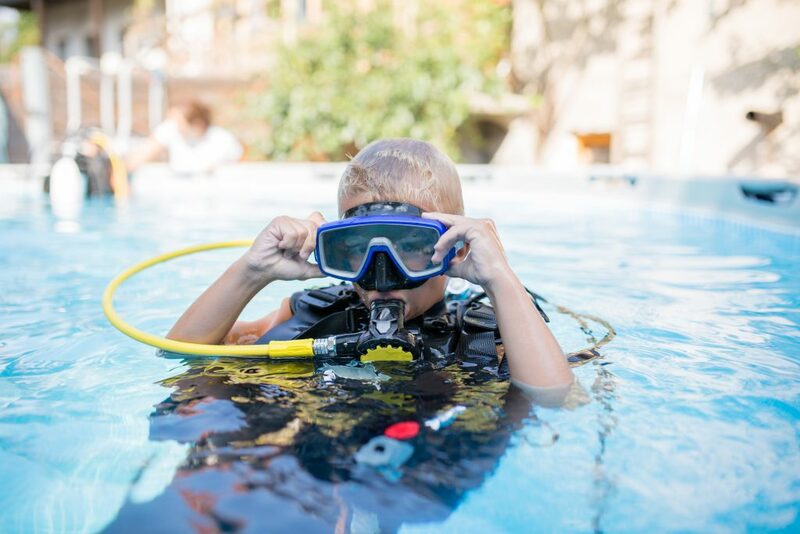 Each participant must complete the SSI Try Scuba Registration Form. RSTC Medical Statement. (Important Note): the RSTC Medical Statement ONLY needs to be signed by a physician if there is a “yes” response to ANY medical question. All required forms due one week prior to scheduled party date. Unfortunately, no one will be able to enter the water until the proper documents have been completed, signed and reviewed for accuracy by the instructor. Each participant must complete the SSI Waiver and Release of Liability, Assumption of Risk and Indemnity Agreement.